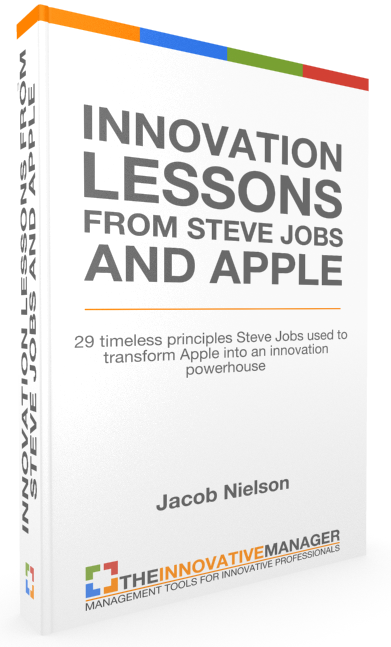 The launch and subsequent success of iTunes was just the beginning of the digital hub strategy that Apple was executing. The next step was to create a portable music player that worked seamlessly with the iMac and iTunes: enter the iPod. At the time there were a few portable MP3 players already available on the market. The problem was that most of them had serious flaws preventing them from being attractive to potential buyers. 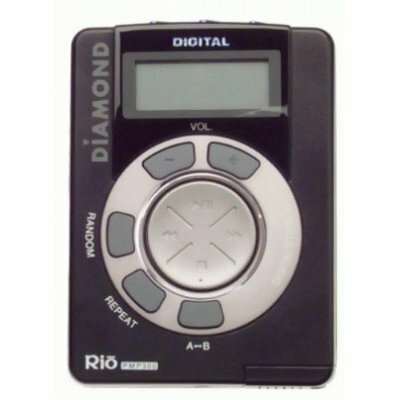 The Diamond Rio, for example, launched in 1998 but could only hold 30 minutes worth of songs. The clumsy navigation structure didn’t help either. 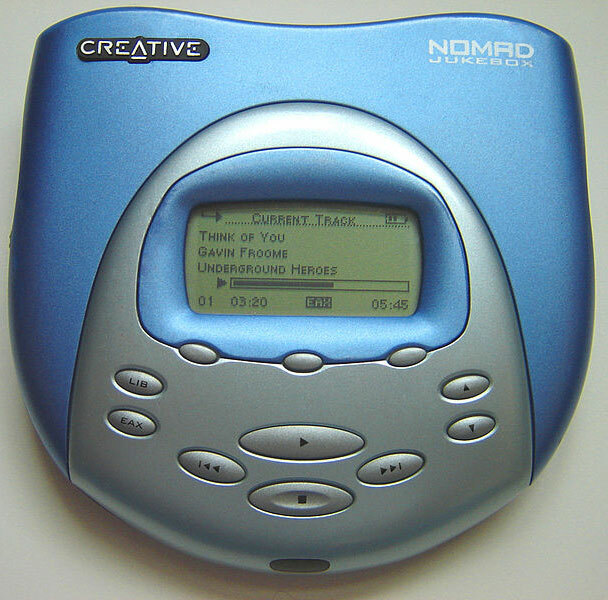 Following the Rio was the launch of the Nomad Jukebox by Creative Labs in 2000. The Nomad solved the Rio’s song capacity limitation by including a full-size hard disk drive (normally used in laptops) that could hold 6GB worth of songs (roughly 1200-1500 songs). 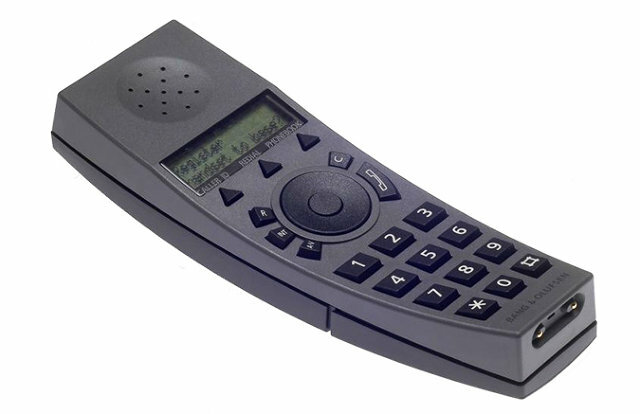 However, because the size was so large and because it had poor battery life (it used AA’s, like the Rio), the Nomad struggled to gain adoption as well. In addition to song capacity, battery life and a clumsy UI, Apple executives were keenly aware of the headache users experienced when trying to sync songs from their computer to a personal MP3 player. A host of compatibility issues around file formats (MP2, MP3, WMA, etc.) and file transfer protocols (USB 1, USB 2, parallel port, etc.) made the experience of trying to transfer songs to a portable MP3 player slow and frustrating. It is often pointed out that when Apple launched the iPod that, contrary to what many people might think, it was not the first MP3 player available on the market. Skeptics of Apple and their products would even go so far as to wonder if Apple ever really invents anything new themselves or just acts as an effective fast follower by refining existing ideas. Though these skeptics are technically right from a product or technology-centric perspective, they miss the boat on what’s really important with a new innovation – the customer experience. The main difference between the iPod and the other existing players at the time, including the Rio and Nomad, was not the technology but the customer experience. Apple may not have invented the world’s first MP3 player but they did create the world’s first transformational customer experience with portable music. The only reason for new technology to be included in the iPod (such as the 1.8″ HDD, Firewire and lithium batteries) was to support the customer experience instead of the other way around. 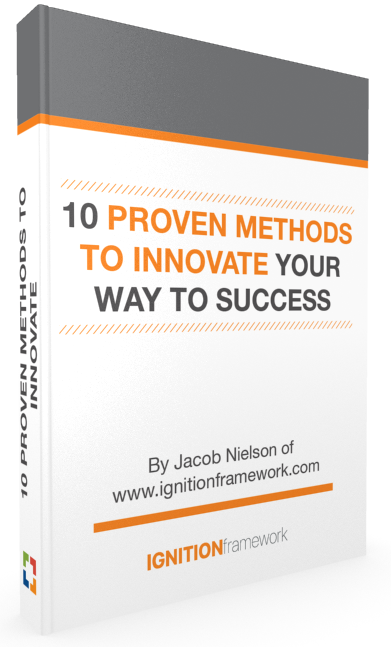 Too often large organizations and even entrepreneurs, engineers and inventors can get caught in the trap of a technology-centric approach to a market in a vain attempt to succeed simply by being the first to market with that new technology. But rather than being the first to market with a new technology, history has shown that to be a poor long-term strategy, the story of the iPod teaches us that innovation success can be found in being the first to market with a new customer experience – especially when that new customer experience solves many of the drawbacks with the existing customer experience currently available from the competition. Often organizations will refer to these kinds of lists as “Market Requirements” which basically means a list of key benefits (not features) a product must have in order to succeed in the market. These lists could also be referred to as “Customer Experience Requirements.” Prior to beginning design and engineering, having a list of these requirements is an essential step to establishing the vision for a new product development program. 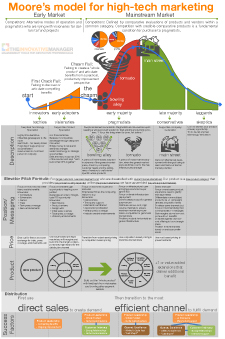 Once a market requirements document has been created (typically by marketing), then engineering or a cross-functional team from marketing and engineering can create the product requirements which is essentially the specifications list of technical attributes the product must have in order to meet the market requirements. Though the market or customer experience requirements were created first, the product requirements or specs would come together over time after much exploration and research by Apple leadership. In this case Jon Rubenstein, who had successfully led development of the iMac, was tapped specifically by Jobs to lead the project. Because of the need for cross-functional collaboration from marketing, engineering, manufacturing, etc. sometimes the lines of accountability can be blurred and it can be hard to know who is directly responsible for the outcome of the program. This is why Apple always established what they referred to as a “DRI” which stands for “directly responsible individual.” In the case of the iPod, that individual was Jon Rubenstein. An article from Fortune that appeared in 2011, a few months before Jobs died, talked about the DRI. As official leader of the project, Rubenstein went to work on finding the right team and the right technology to help him create the customer experience that Jobs and other senior executives demanded it achieve. His first outside recruit was a brash engineer who had worked in portable electronics at Phillips named Tony Fadell and his first technology find was a brand new Toshiba 1.8″ hard drive. One thing the Nomad had going for it was its capability of holding 1000 songs. The trouble was that the hard drive used to build the Nomad was the same hard drive that is used in laptops – which is just over 2.5″ wide. 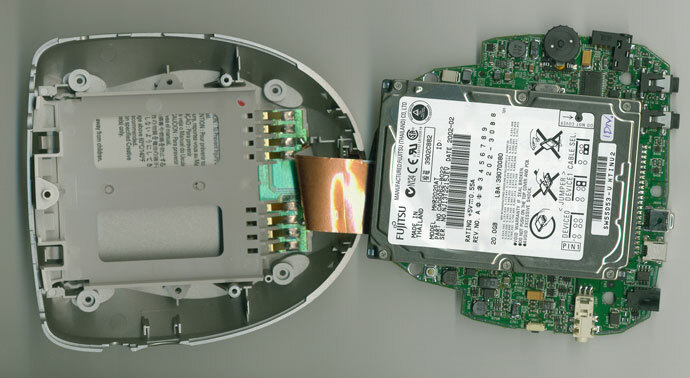 The extra size of the hard drive led to the Nomad’s oversized case and heavy weight. For the iPod, Rubenstein wanted a way to hold 1,000 songs but without the extra weight and size associated with using a standard laptop hard drive. As far as he knew, there was no good solution for this problem. Then a routine trip to Japan to visit Toshiba changed everything. With the iPod, song capacity wasn’t the only issue solved by creativity and connecting things. When the iPod was finally released in 2001, the feature everyone was talking about after using the iPod was the scroll wheel. Read technology or forward looking magazines and blogs such as Popular Mechanics, Popular Science, Wired, TechCrunch and Engadget. Another example of how the iPod achieved remarkable simplicity was that it shifted complicated tasks, such as organizing playlists, to iTunes on the computer. Jobs also explained his focus on simplicity to Businessweek in 1998. The iPod is one of those products that will go down in history as one of the greatest innovations of all time. By taking this behind-the-scenes look at its development and launch we can strip away the magic behind it and understand some of the key principles behind how such a breakthrough device was created and why it was so successful.